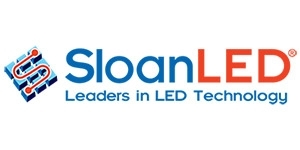 SloanLED, leaders in light technology for over 60 years, today announces DesignLights Consortium® (DLC) qualification for 70+ Litecorr-branded products designed for the commercial sector. 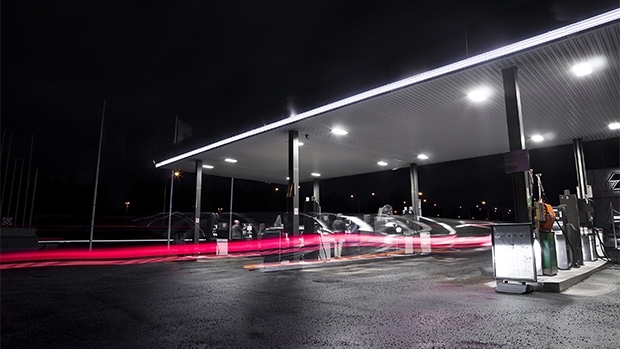 Most of the products qualified are designated with the DLC Premium Rating, a higher classification that calls for increased efficacy and lumen maintenance standards and makes products eligible for maximum rebates from energy companies. The rapid expansion in SloanLED’s portfolio is fueled by last year’s acquisition of Litecorr which more than tripled the company’s product portfolio for outdoor and indoor lighting systems. Since the acquisition, SloanLED has focused on expanding its distribution channels by demonstrating that value-engineered commercial grade products can be offered at a competitive price without sacrificing quality and performance. Through its Litecorr brand, SloanLED is committed to being a trusted solution provider known for superior design and quality while offering the lowest cost of ownership. The company strives to be the supplier of choice for providing complete solutions for commercial and industrial lighting applications.